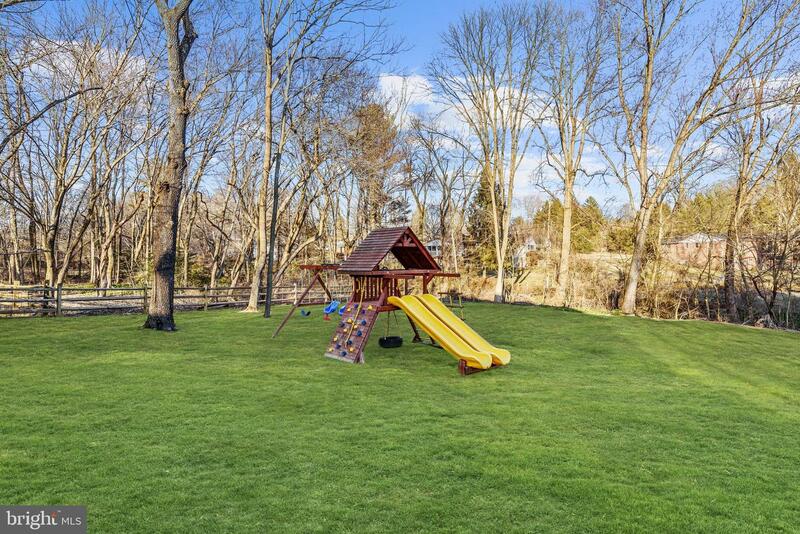 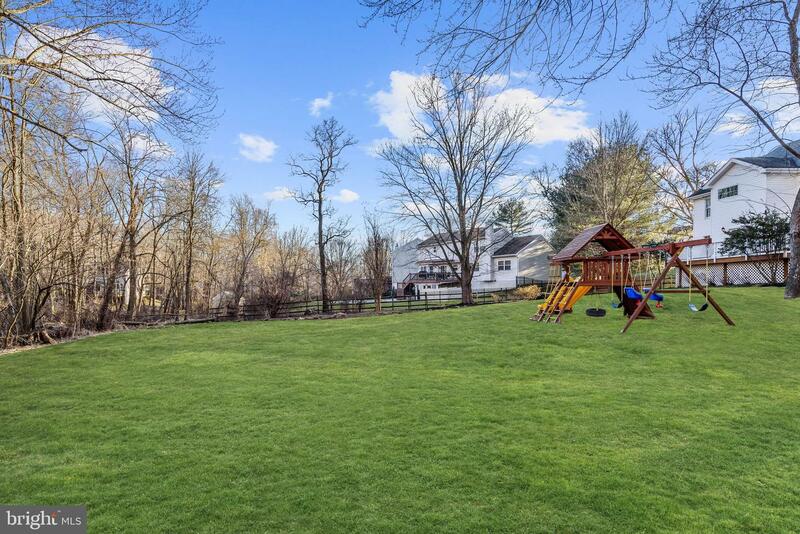 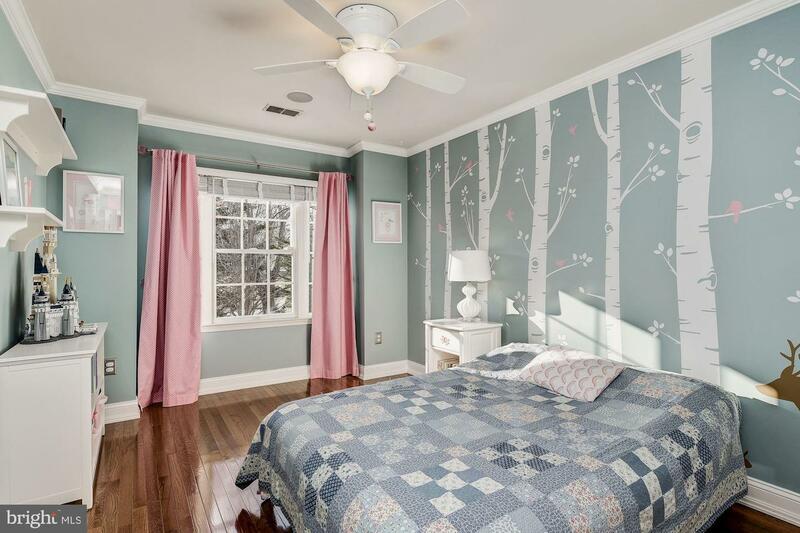 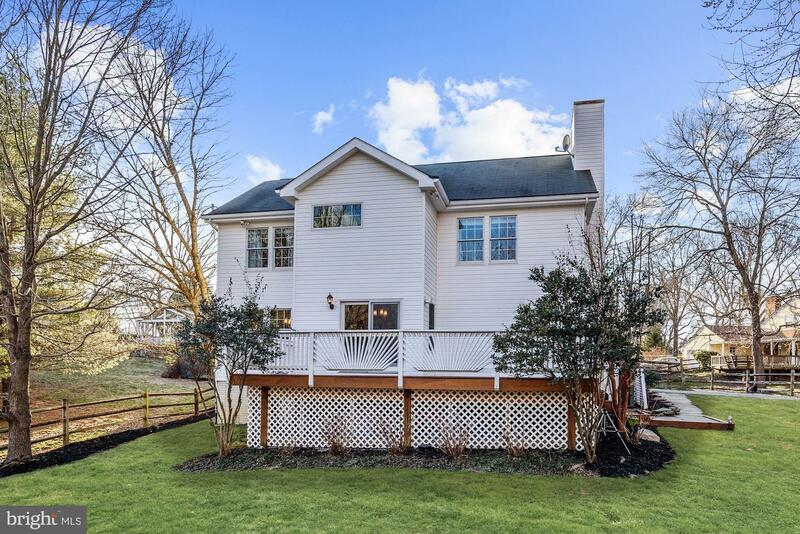 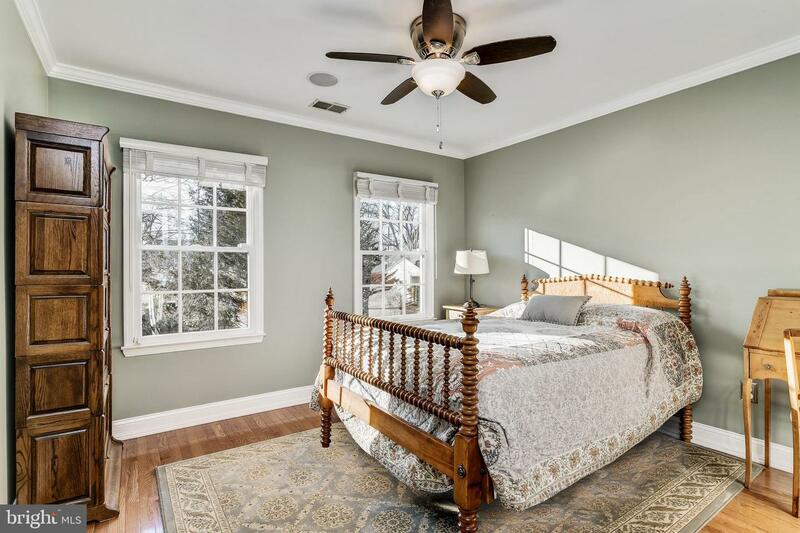 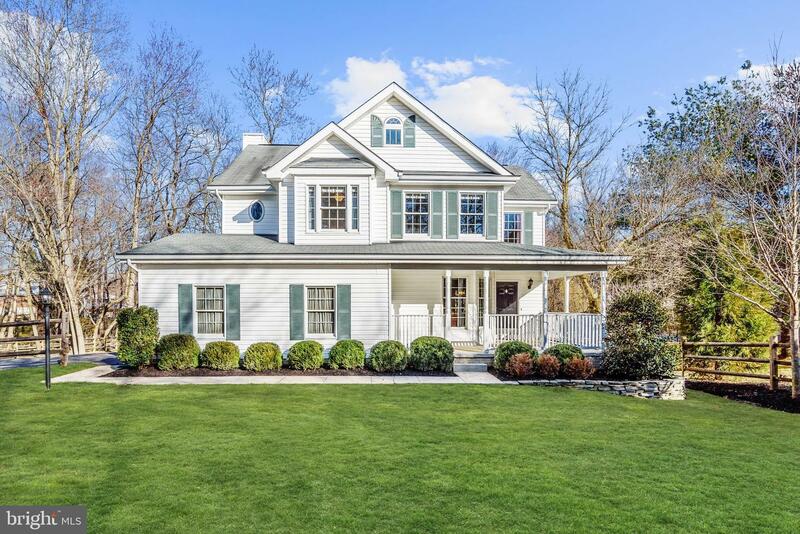 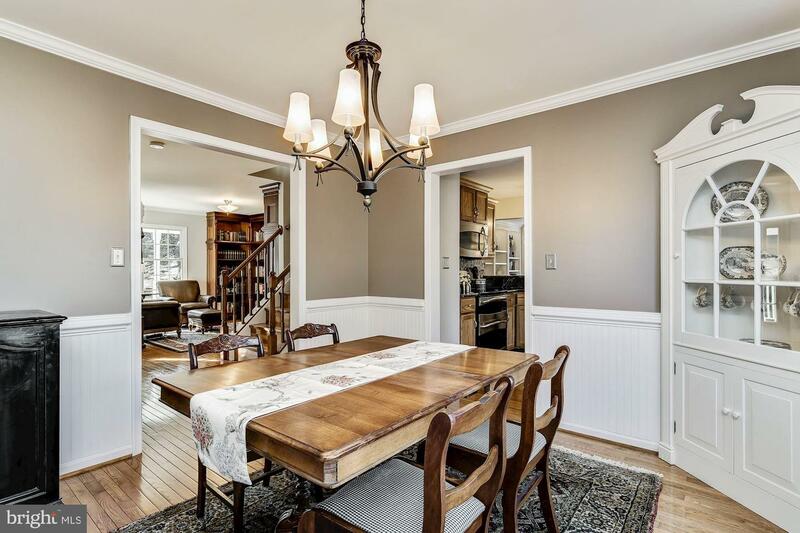 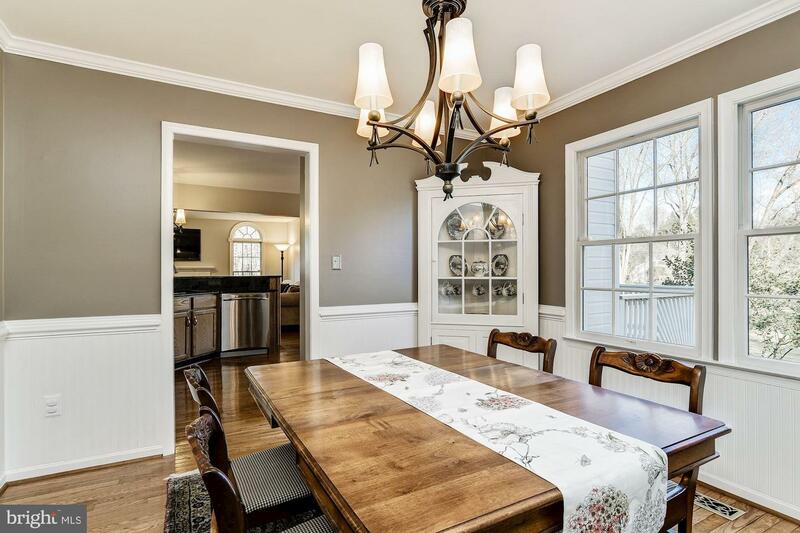 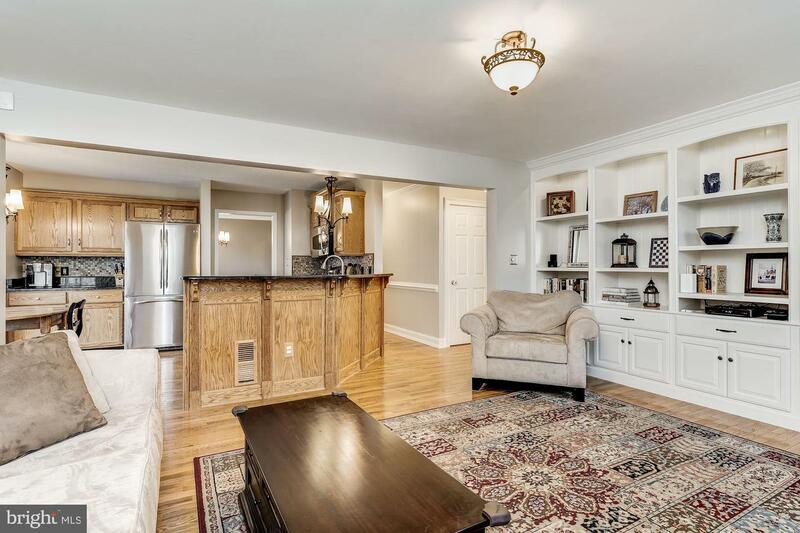 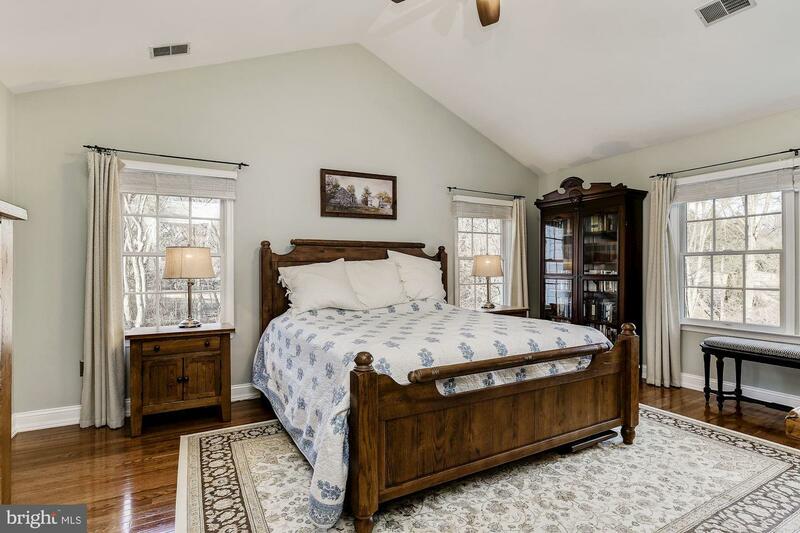 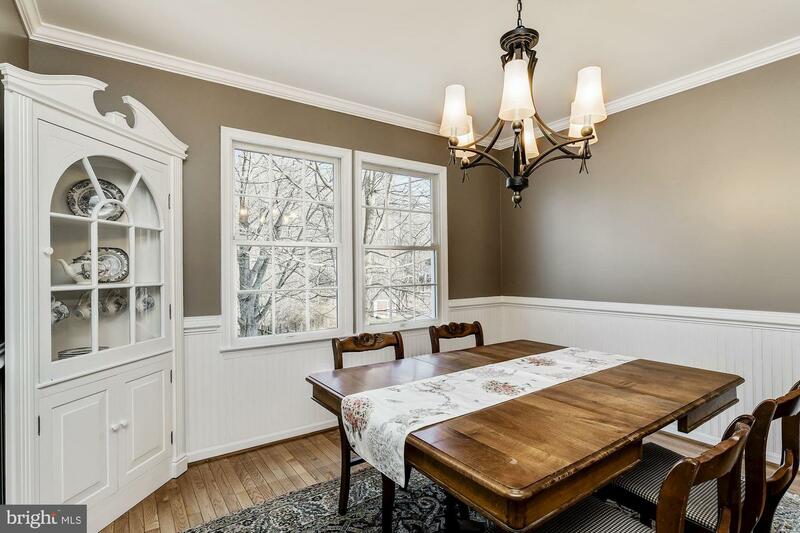 Beautiful Colonial located in the Bethany Valley community of Ellicott City. 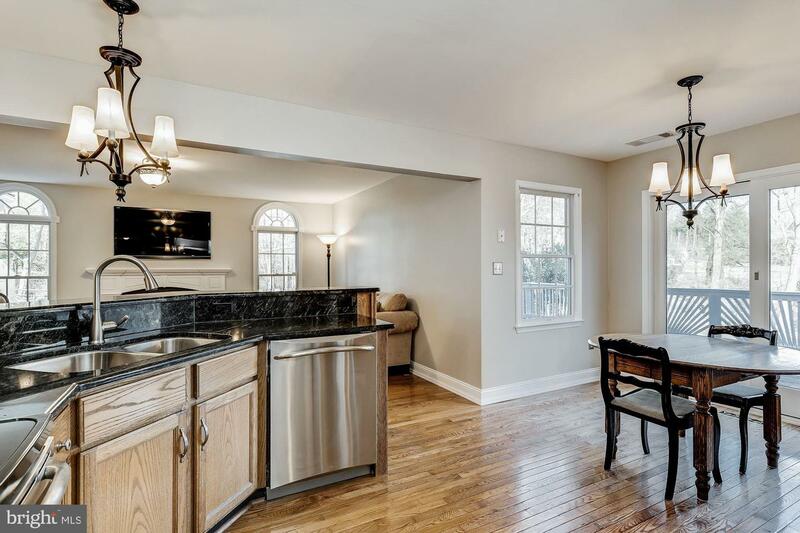 Gleaming hardwood floors and fresh neutral color palette throughout. 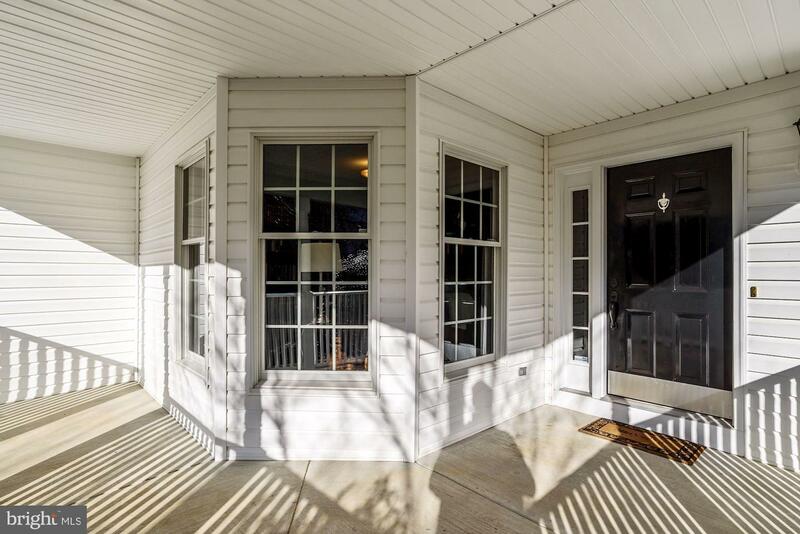 Enjoy the serene view from the wrap around front porch. 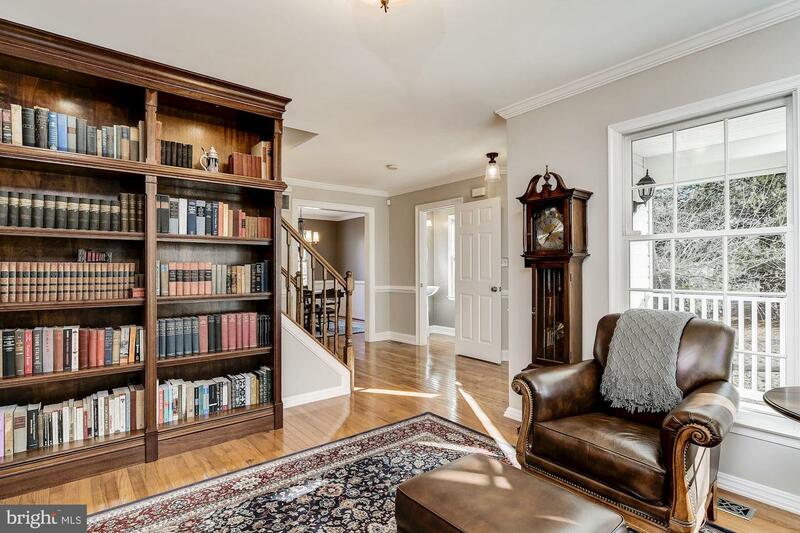 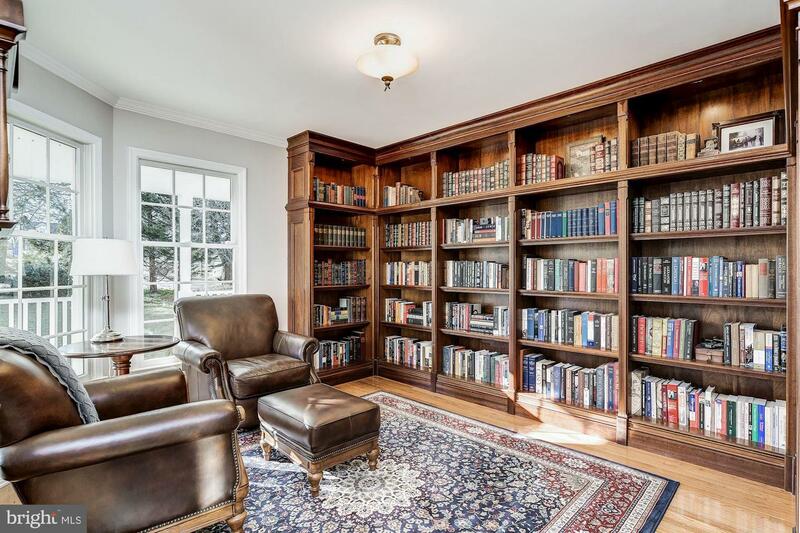 Formal living and dining rooms create the perfect ambiance for intimate gatherings highlighting custom bookshelves, crown molding, chair railing and shiplap half wall. 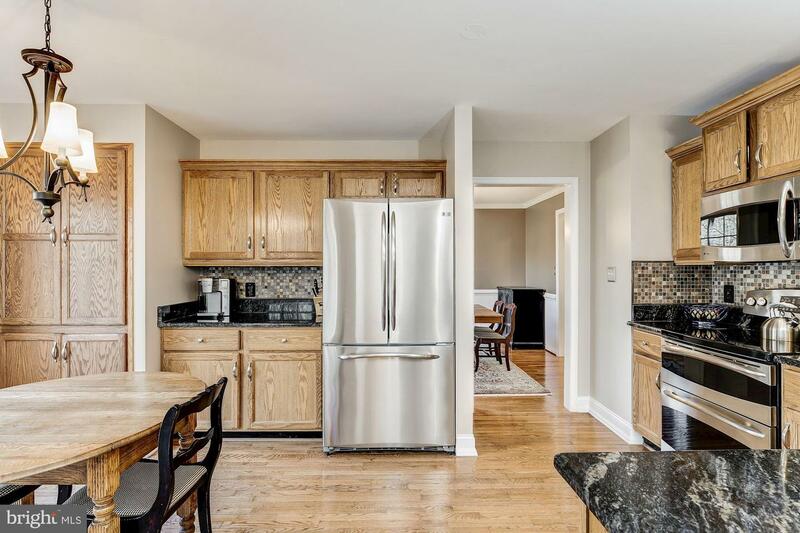 The gourmet kitchen boasts granite counters, mosaic tile backsplash, stainless steel appliances and deck access. 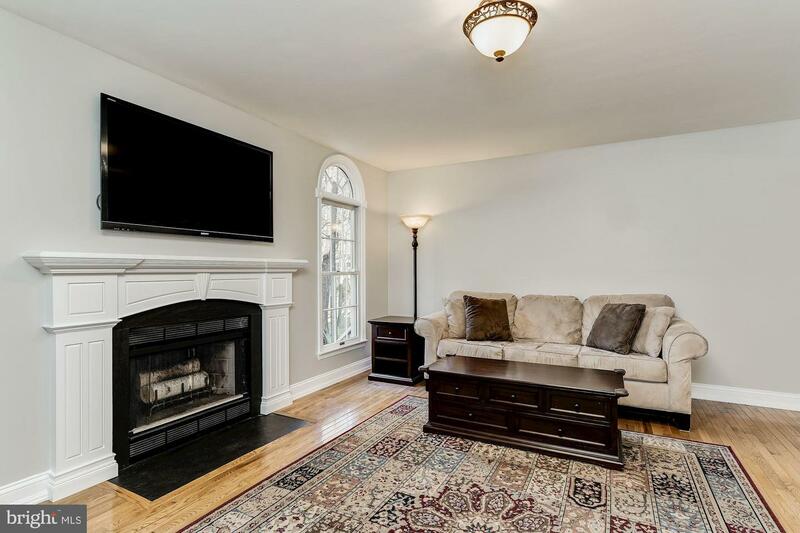 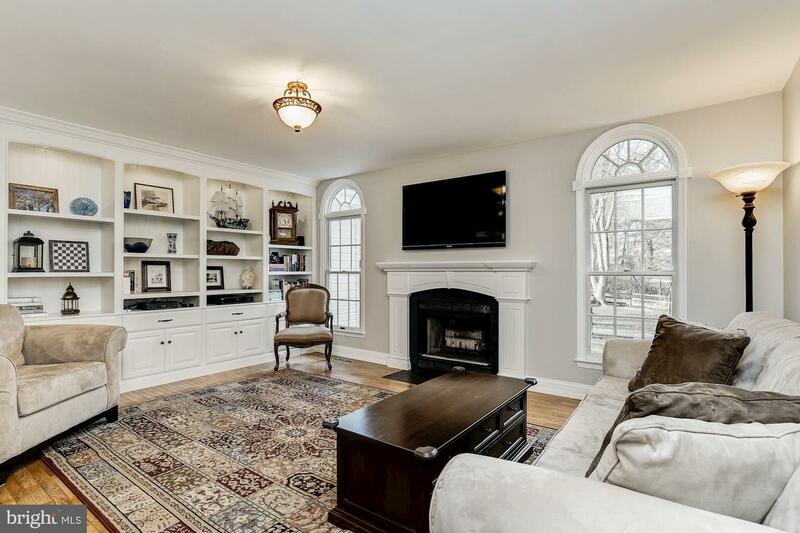 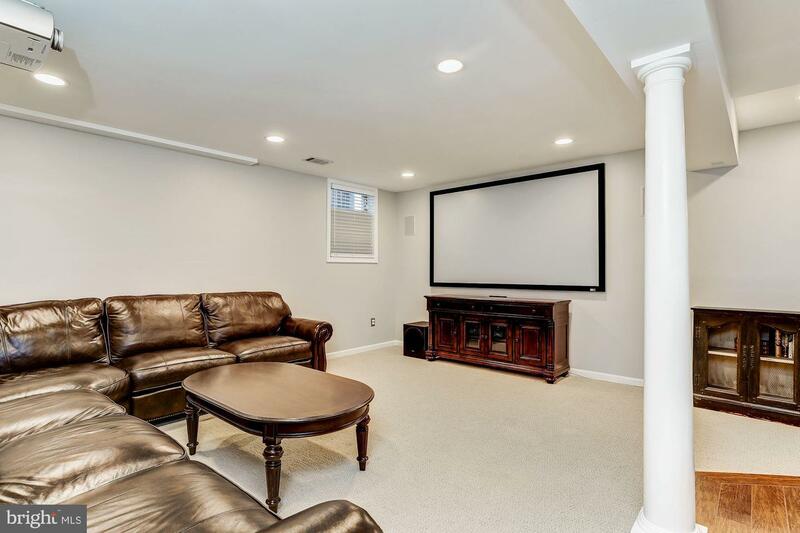 Adjacent family room features a floor to ceiling entertainment center and wood burning fireplace. 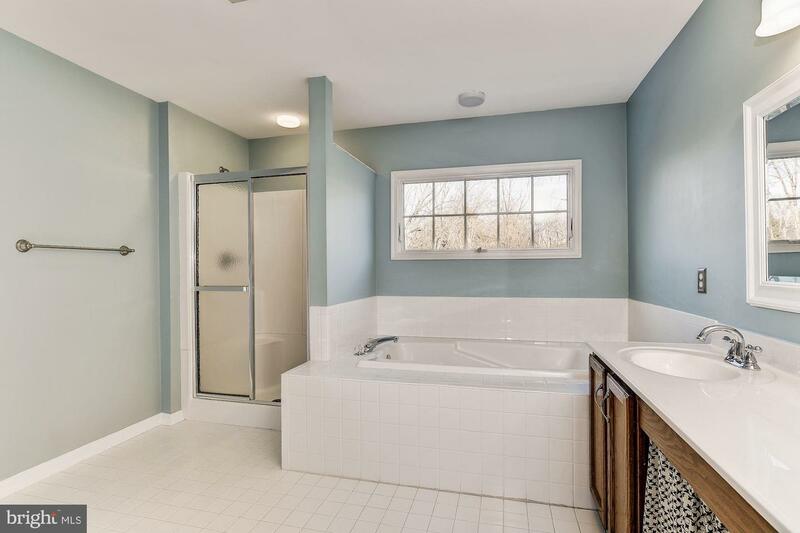 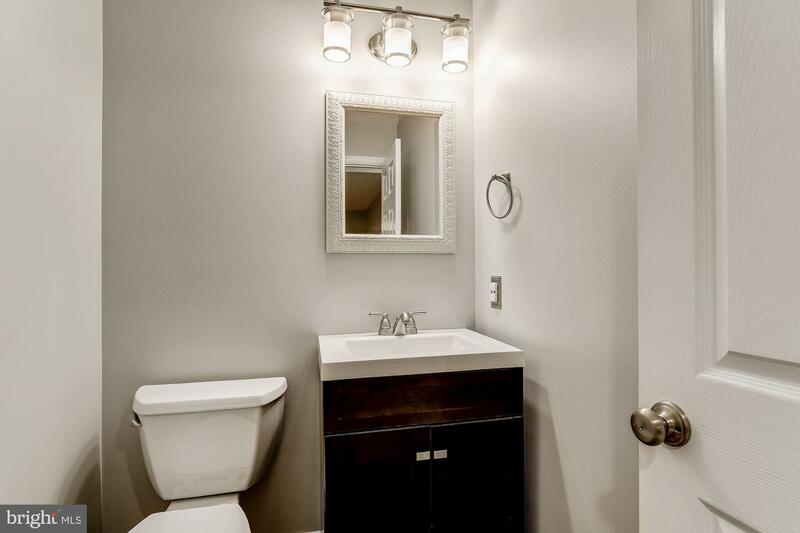 Spacious master bedroom with custom walk in closet and en suite luxury bath boasting a soaking tub, step in shower and dual vanity. 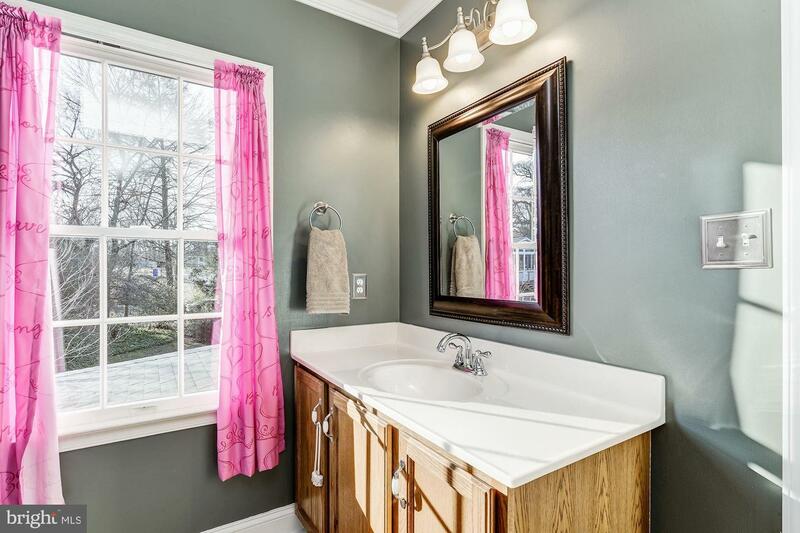 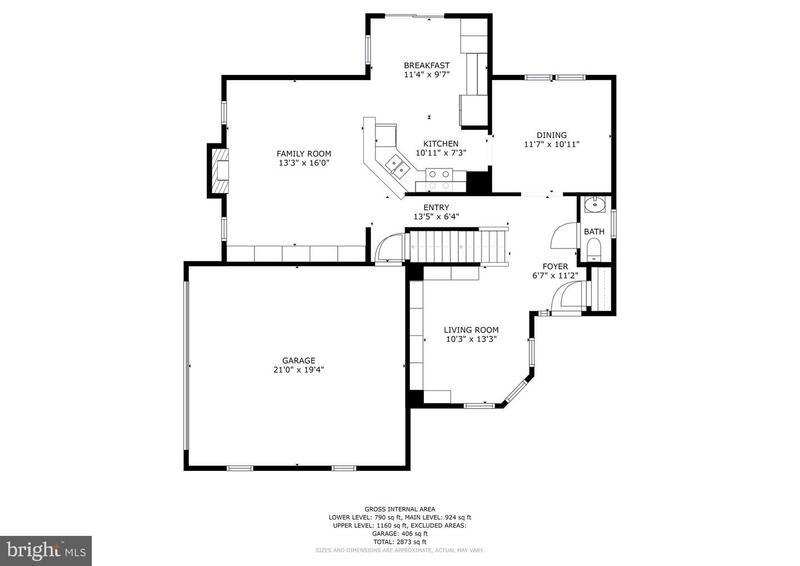 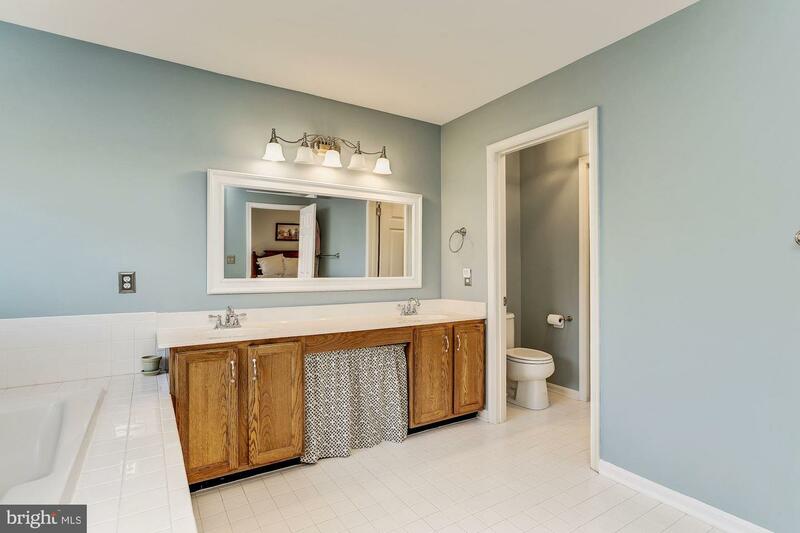 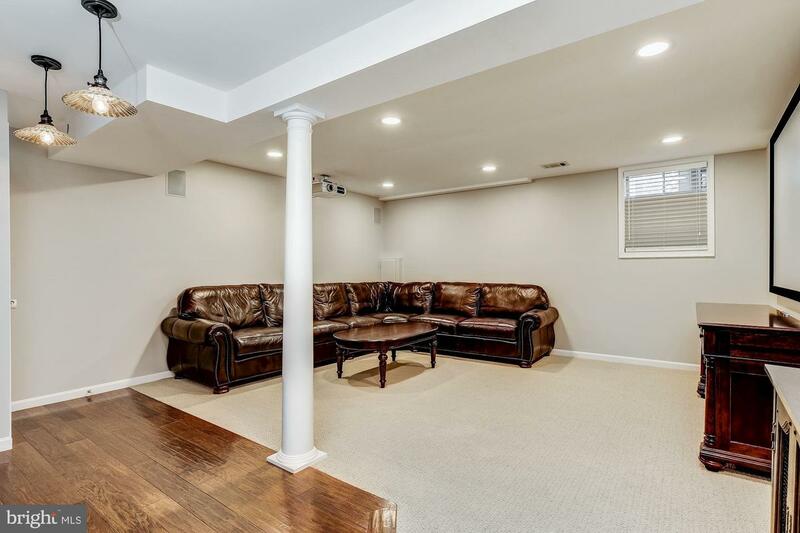 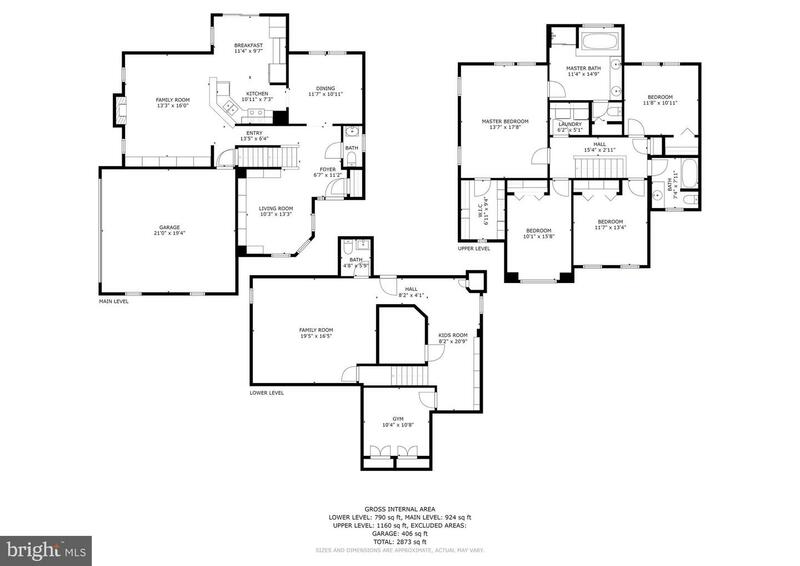 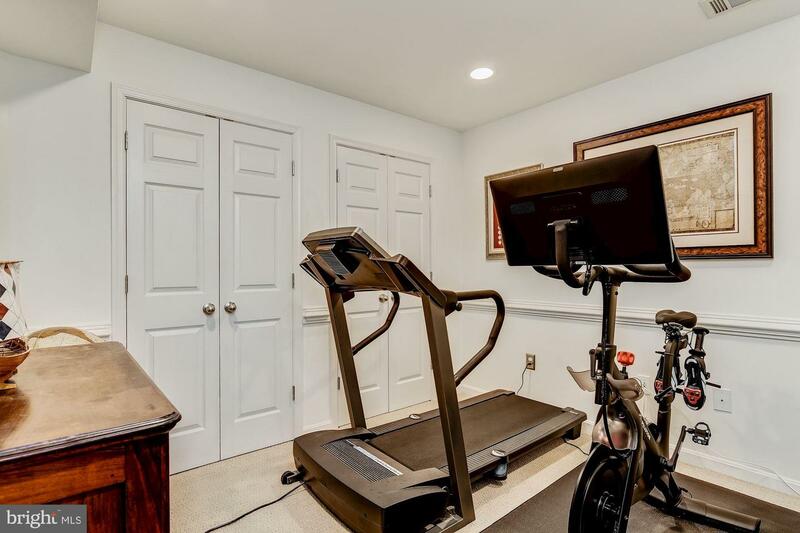 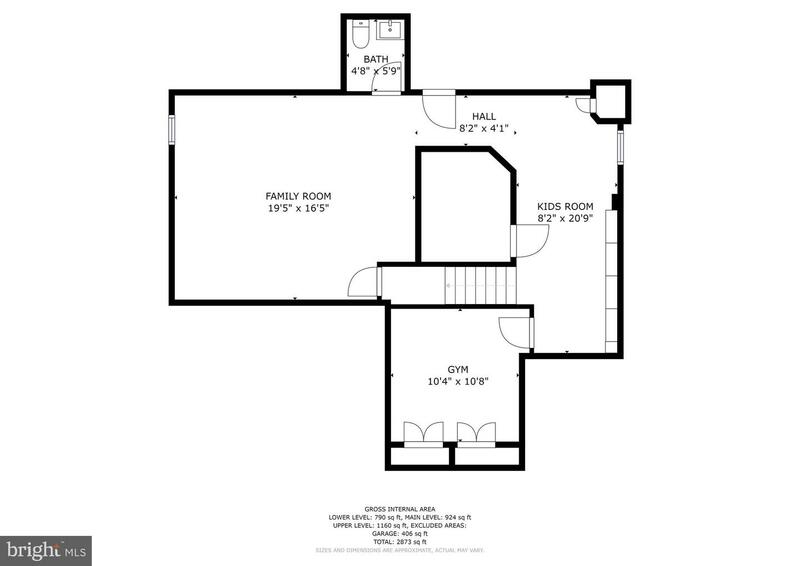 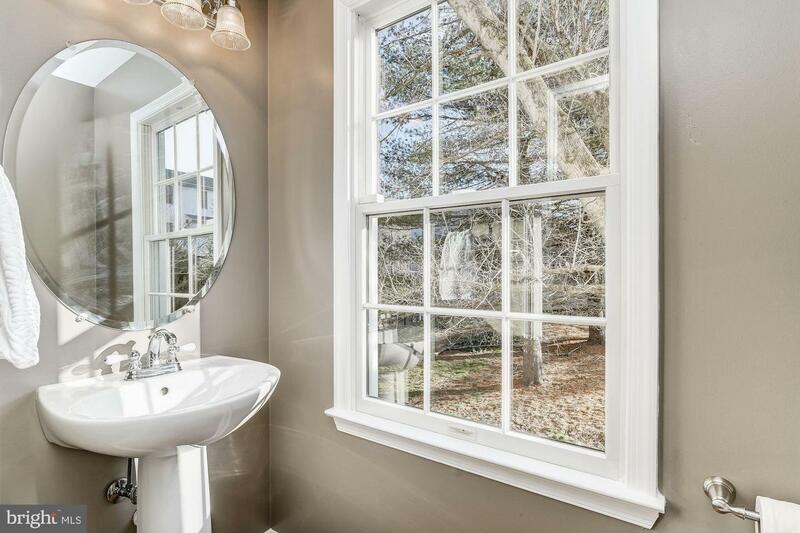 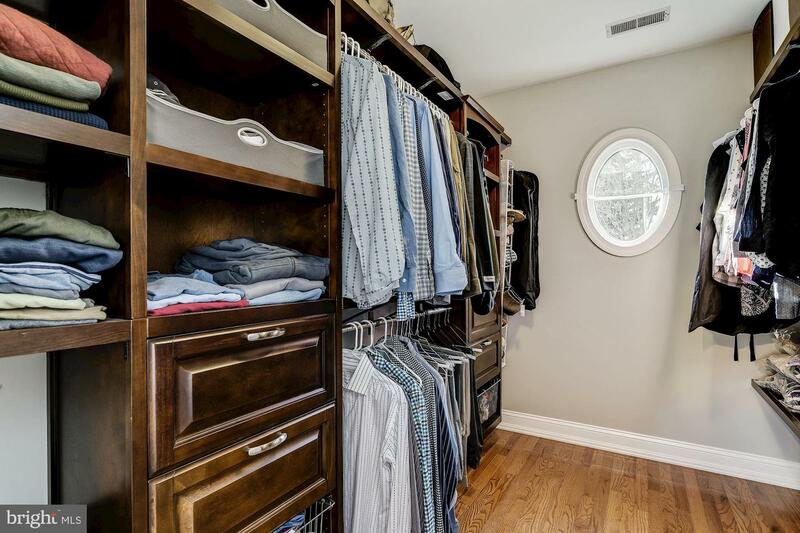 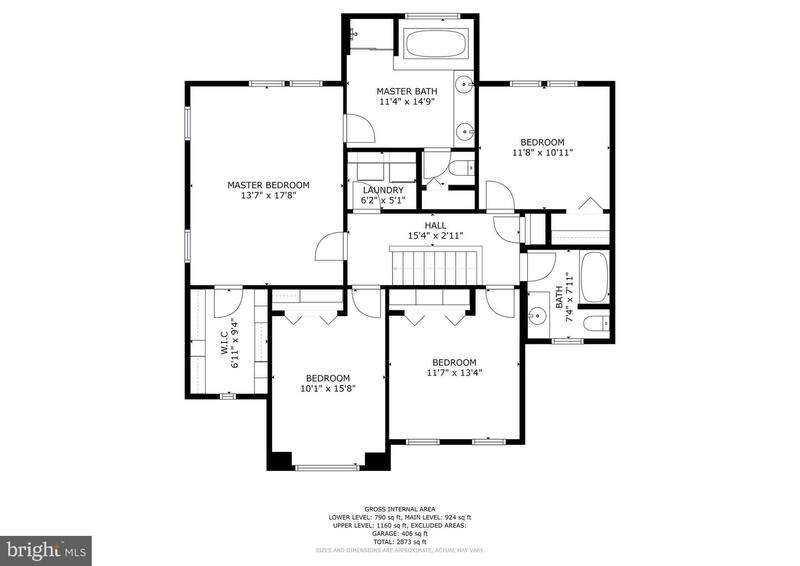 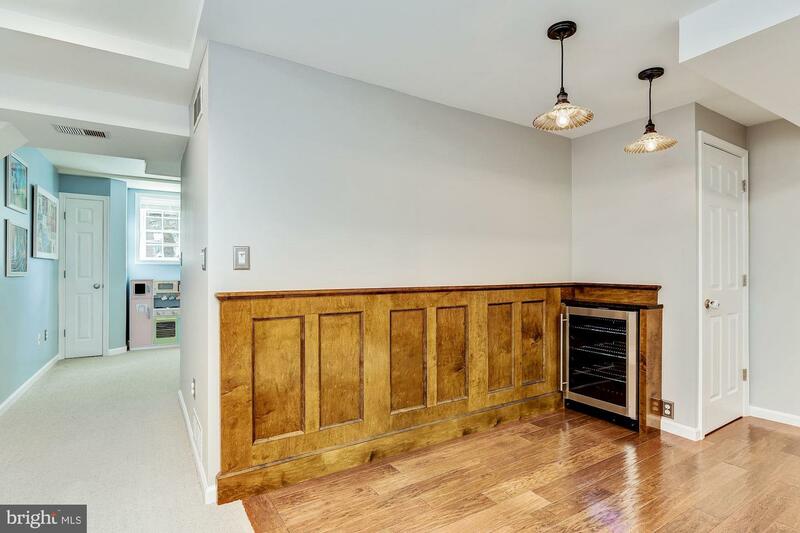 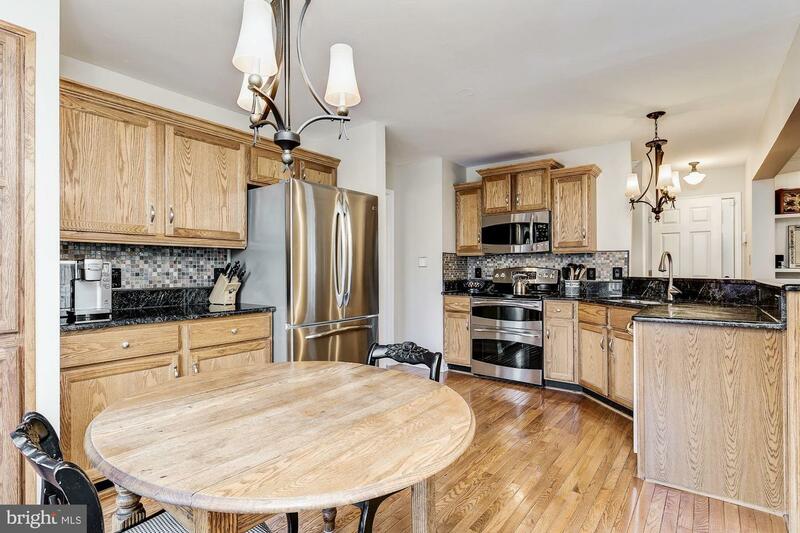 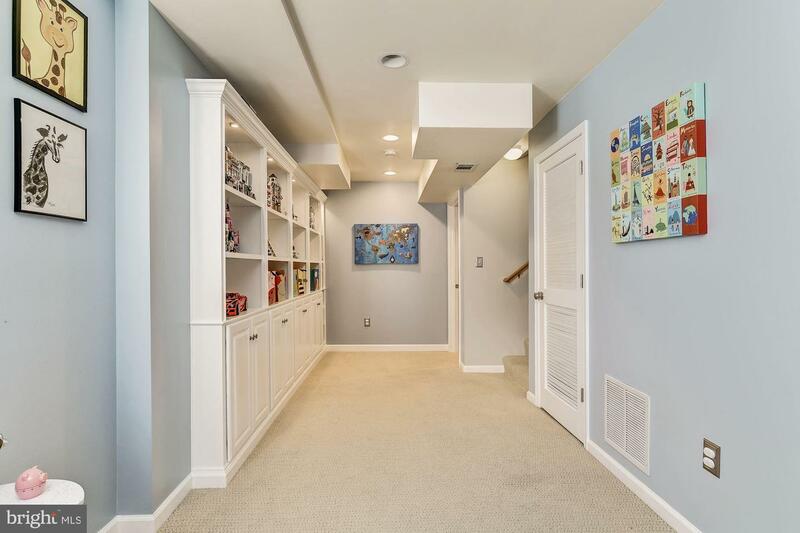 Fully finished lower level offers an exercise room, opulent recreation room and a powder room. 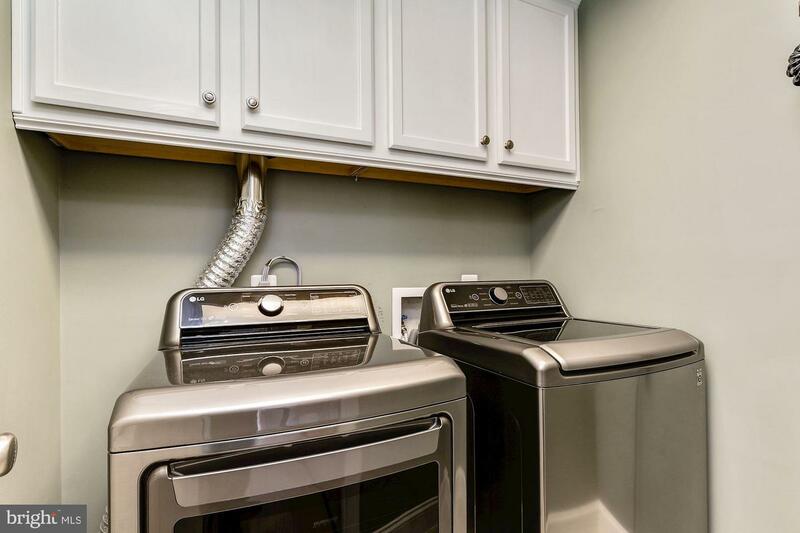 Updates include: appliances, interior paint, light fixtures, HVAC, hot water heater, hardwood flooring, sound system, custom closet and more!